$1,050 Deluxe Floor Plan Available Now or July 2019!!! West View features three bedroom and one and one half bathroom town homes with private entry and a private basement. 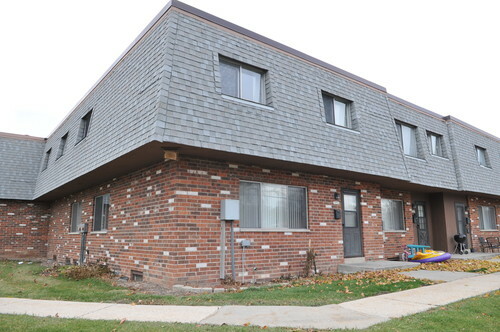 Great suburban location with a City of Milwaukee address! Units are completely remodeled including NEW appliances, light fixtures, window treatments, vinyl flooring & refinished hardwood floors as needed. *Measurements are approximate and provided by the owner. **Photos are typically of a like unit but not always the actual unit.